The Elder Scrolls: Legends' Christian Van Hoose discusses the game's constantly evolving meta as well as its upcoming visual overhaul. Fans of the Elder Scrolls series of games have likely played or at least heard of The Elder Scrolls: Legends, the Bethesda-published CCG featuring characters and lore from the Elder Scrolls universe. Shacknews had a chance to sit with Christian Van Hoose, the Legendary streamer turned community manager better known as IAmCVH, to learn more about the constant evolution of The Elder Scrolls: Legends and provide some insight into the game's upcoming visual overhaul and future expansions. 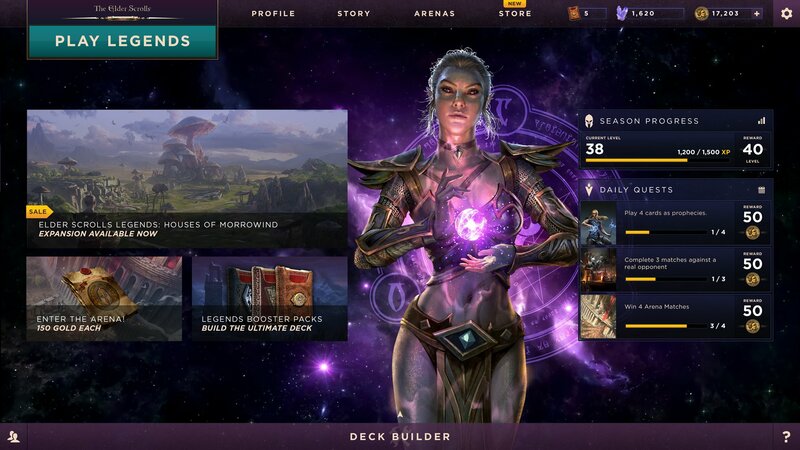 Most of the buzz among the Elder Scrolls: Legends community right now centers on the game's upcoming shift in development from Dire Wolf Digital to Sparkypants, the likes of which coincides with a near-complete visual overhaul. According to Van Hoose, the shift hasn't necessarily been straightforward. "Legends has had its unique set of challenges. I don't know if many other games have ever done the whole switching developers thing. [...] A lot of our community is really waiting for that new content to come out, a lot of which is sort of hinging upon the new build of the game by Sparkypants." As for ongoing development and new expansions, IAmCVH spoke toward the game's constant balancing of cards, card powers, and interactions, with the developers reportedly being unafraid to make mistakes in the greater interest of serving the community. "It's always interesting to take into account the different players' perspectives. We wanted to always make sure it's fun for newer players but also have enough depth for competitive play. A lot the time the decks that offer the most stuff can be sort of the most overpowered in the long run, but I think one of the most important things is that we're not afraid of making changes, and we're not afraid of changing things again if those changes didn't necessarily get the job done." 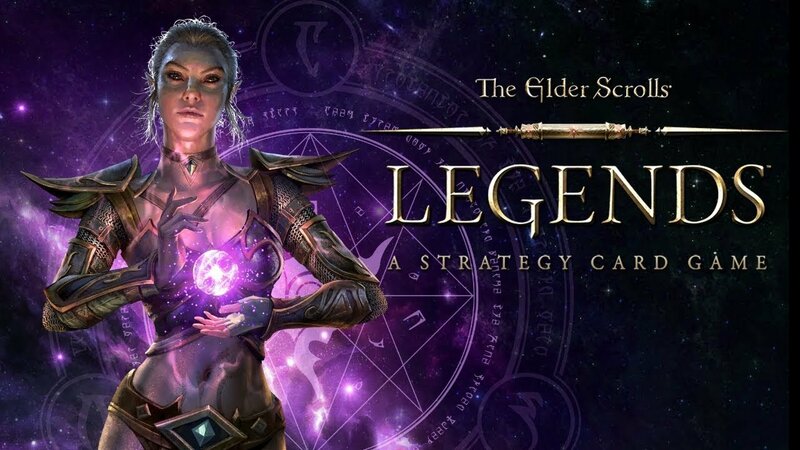 The Elder Scrolls: Legends is available now for PC and mobile platforms as a free-to-play release, with PlayStation 4, Xbox One, and Nintendo Switch releases "ideally" planned to launch later this year. For more in-depth interviews and games industry coverage, be sure to follow Shacknews and GamerHub.tv over on YouTube.